Coyne Schofield played for Northeastern University, graduating in 2016. 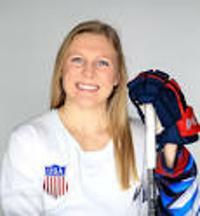 She was a member of the U.S. Olympic team which captured gold in Pyeongchang in 2018. Coyne Schofield returns to the Whitecaps for the team's first NWHL season.